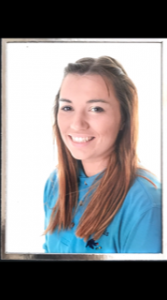 She has been praised by two different families this month for her work as a key person and the part she has played in the children’s development and happiness. 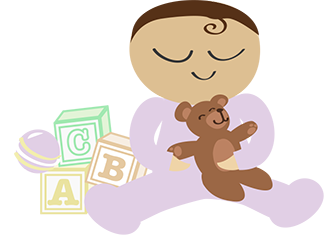 One family commented on how helpful she was in settling their baby into the routine at Plypals. Well done Bethany!